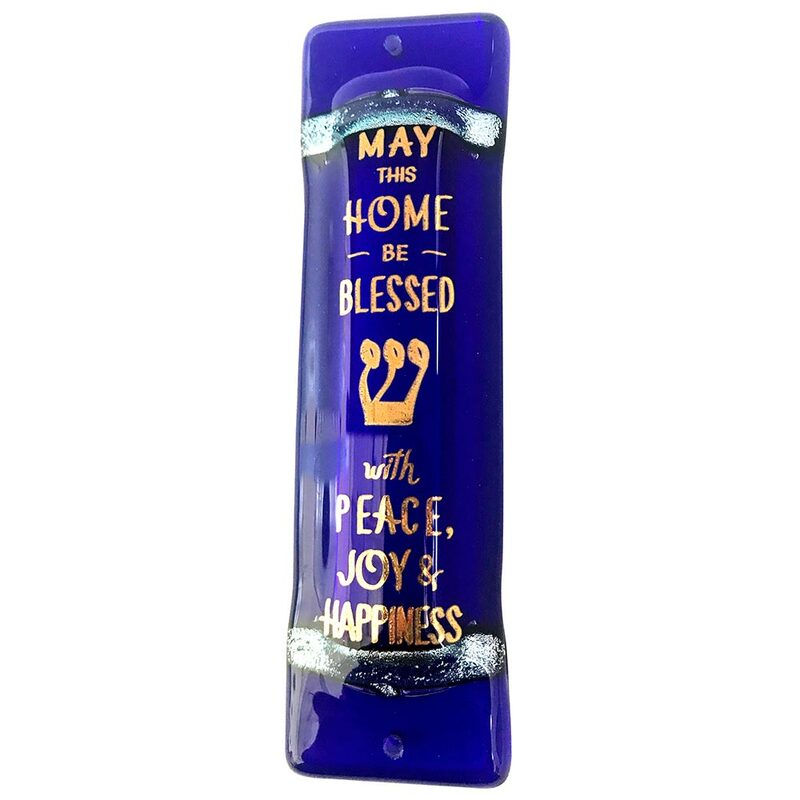 This Home Blessing Mezuzah Is A Spectacular New Home Gift. 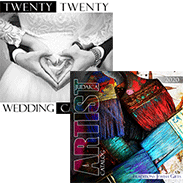 Each Cobalt Blue Glass Mezuzah Is Handcrafted At The Tamara Baskin Art Glass Studio In The USA. The Front Of The Mezuzah Has A Beautiful Blessing For The Home. "May Your Home Be Blessed With Love, Warmth And Friendship May This Home Be Blessed With Peace, Joy, Happiness And Success." 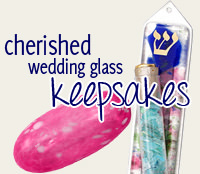 The Fused Glass Mezuzah Is 5.5" Tall By 1.5" Wide. The Mezuzah was quite beautiful - just a shown. It would have been nice to be able to purchase or have it come with a gift box...not just bubble wrap. Otherwise no issues.